An Aurora veteran with kidney disease fighting eviction while in the hospital received a major hand from the generous people of Colorado. 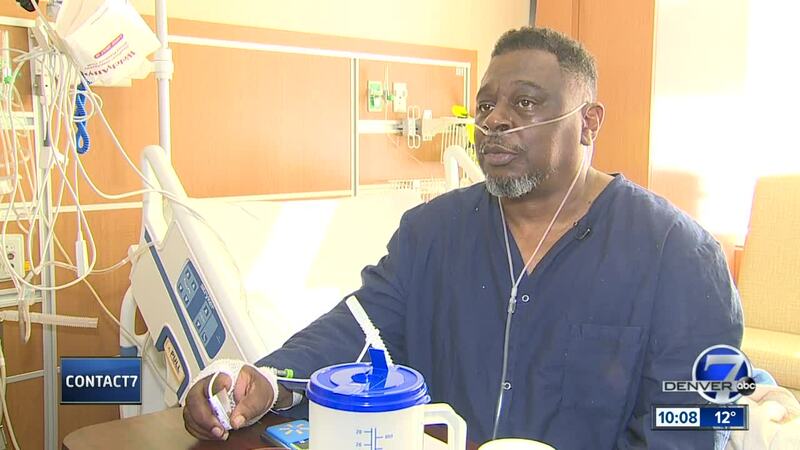 AURORA, Colo. — An Aurora veteran with kidney disease fighting eviction while in the hospital received a major hand from the generous people of Colorado. 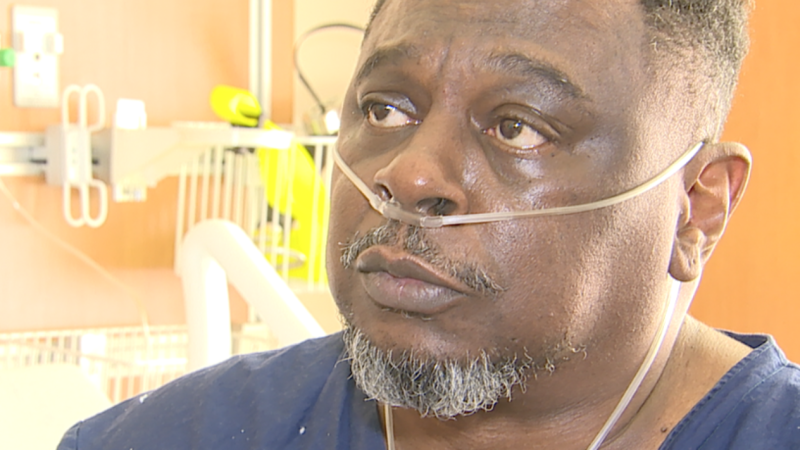 Les Thomas has stage 5 chronic kidney disease, an incurable illness that causes his kidneys to basically shut down. During his last stint in the hospital, he was unable to pay his rent. His landlord put an eviction notice on his door. Contact7 aired his story asking for help on Tuesday night. A GoFundMe page that started at $765 has raised more than $17,000 as of Thursday afternoon. That total will grow thanks to a member of the Denver Broncos. Running back Phillip Lindsay saw the Contact7 story and has offered to donate to Mr. Thomas . According to the team, Lindsay plans on transferring money, in the neighborhood of $5,000 from a GoFundMe account originally meant to pay for his travel to the NFL Pro Bowl (that was ultimately paid for by the league) to the account helping Thomas pay for his medical bills. “I’m almost speechless. I don’t even know some of these people but the goodness from their heart and generosity they’ve shown me… every time I think about it or tell someone about it brings me to tears,” Thomas said from the VA hospital, dealing with a relapse of his disease. But the money wouldn’t change the fact that his eviction was coming. He had to move out by Friday, February 8 and was back in the hospital likely through that date. That’s when Contact7 made a phone call. A moving truck from All My Sons Moving & Storage showed up at Thomas’ door on Thursday morning. A crew of five movers spent the next two hours packing up the veteran’s townhome into a moving truck and transporting his belongings to a nearby storage unit facility. The company donated all the boxes, wrapping, and manpower. One member of the moving crew gave up his day off to come in and help. “It kind of lifts the weight off my back big time,” Thomas said from his hospital room. Thomas, 63, won’t be spending the weekend in his townhome. But he will have a roof over his head, thanks to generous offers from a high school friend, originally from Iowa, who now lives in Littleton, and another friend from a local political group. Both offered Thomas a place to stay (as did multiple Denver7 viewers). “I asked for the miracle and I got it thanks to Channel 7,” he said. If you would like to assist Thomas, his GoFundMe link can be found here. Special thanks to the moving crew from All My Sons: Steve Litzsinger, Alex Robinson, Michael Smith, Peter Thomas, and Justin Bregler.